A commercial version of Alan Turing's Pilot ACE, called DEUCE—the Digital Electronic Universal Computing Engine -- is used mostly for science and engineering problems and a few commercial applications. Over 30 were completed, including one delivered to Australia. 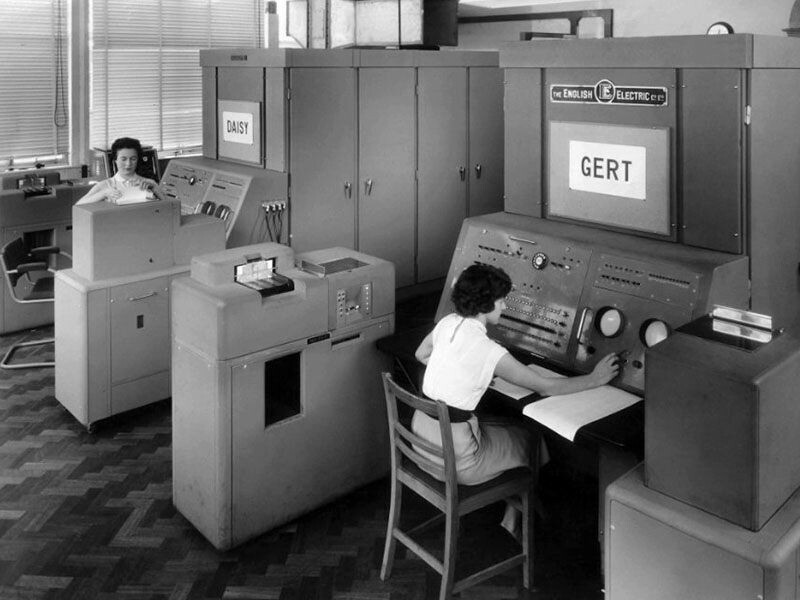 In the early days of commercial computers in the early to mid-1950s, IBM’s support for its customers is felt by many to be insufficient. 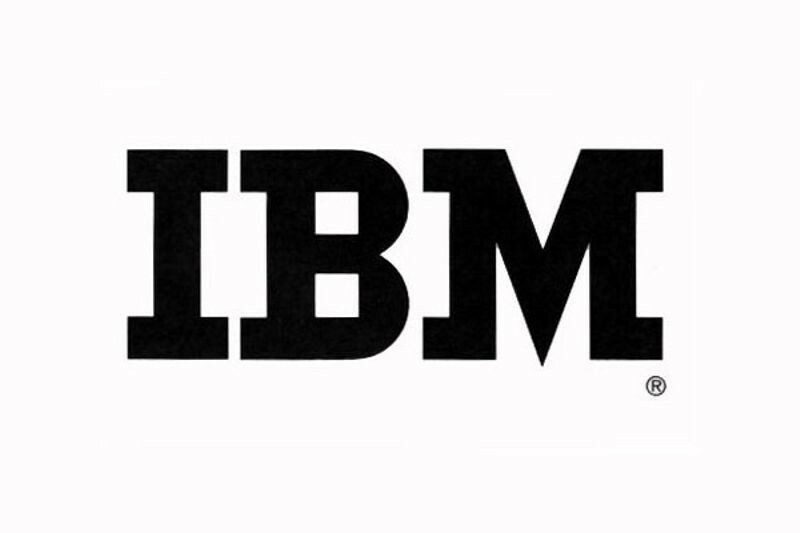 The SHARE group was a means to exchange technical details about IBM computers among its users, in part to fill this perceived gap. 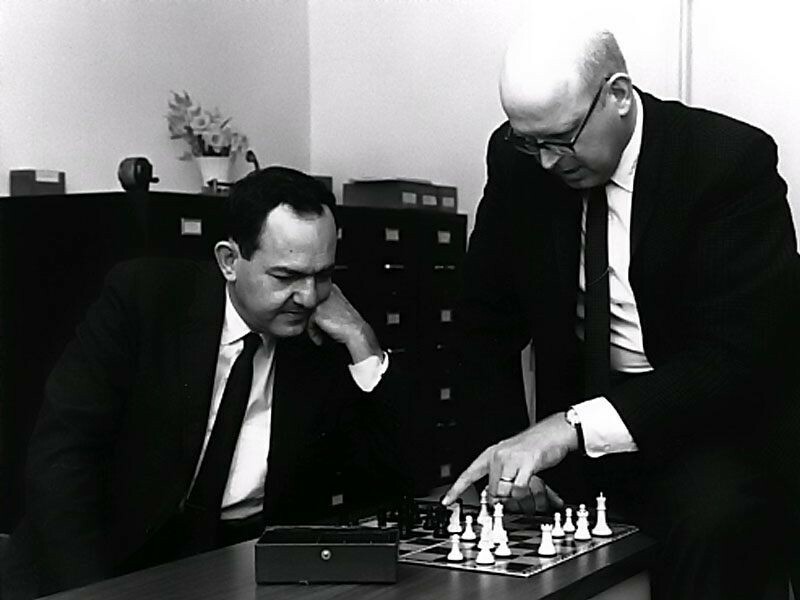 SHARE was particularly known for its boisterous meetings and close cooperation among competitors seeking to deploy computers in their companies.